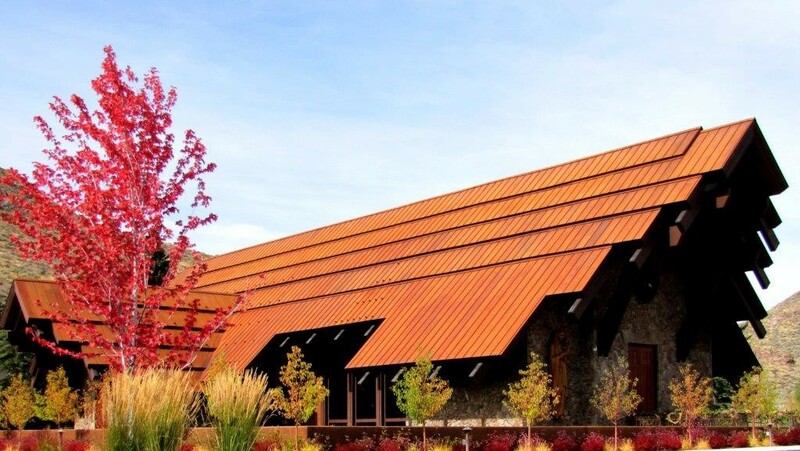 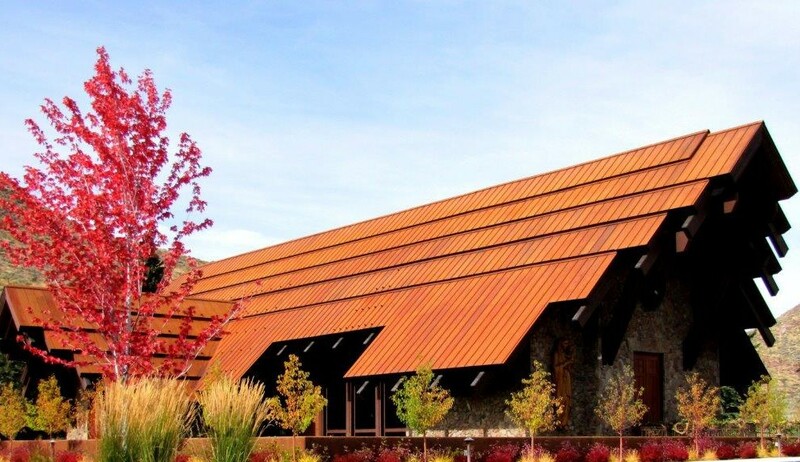 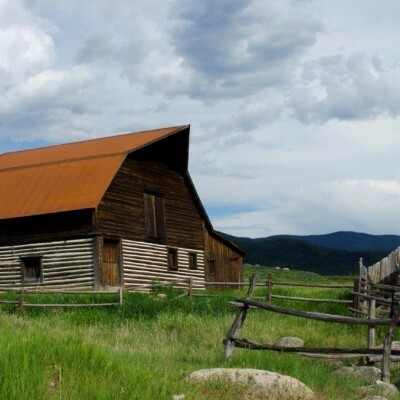 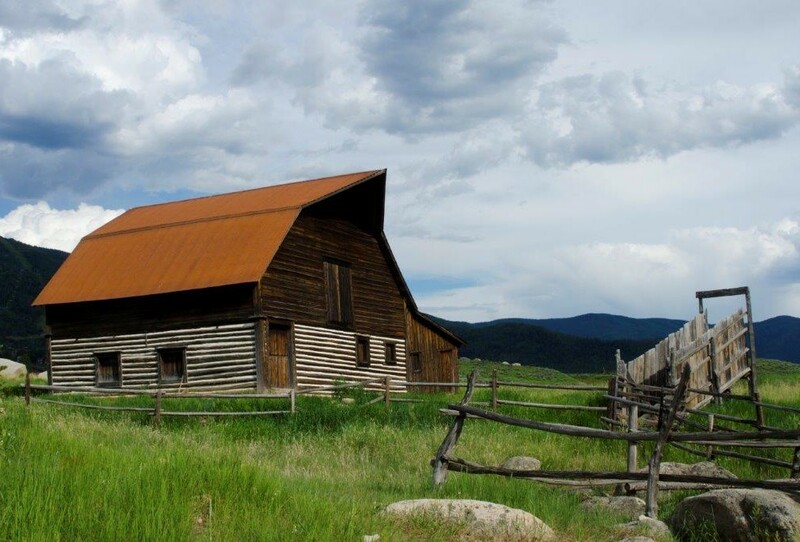 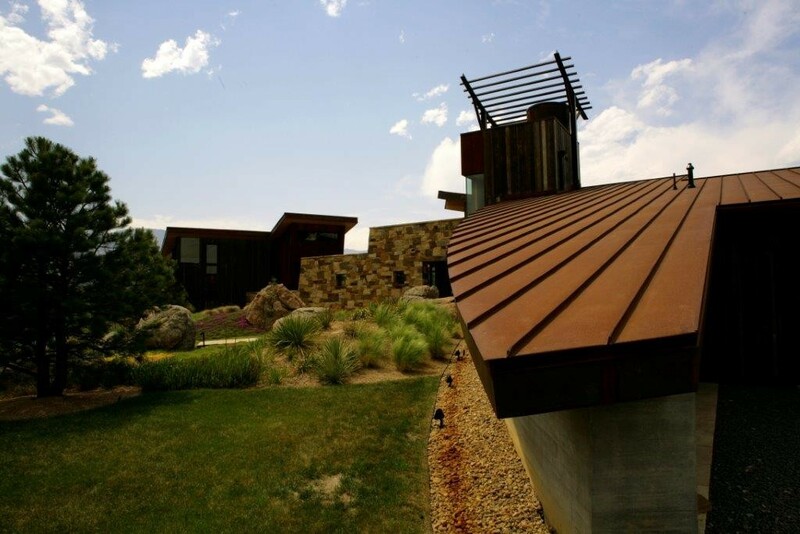 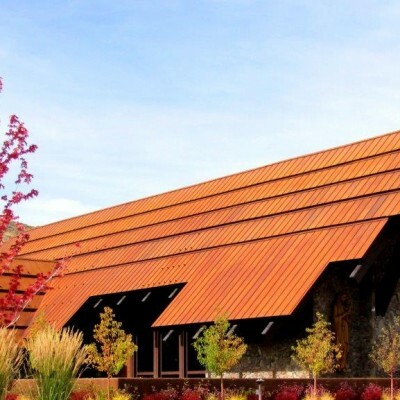 A606 weathering steel is a unique material known for its distinctive rust patina. 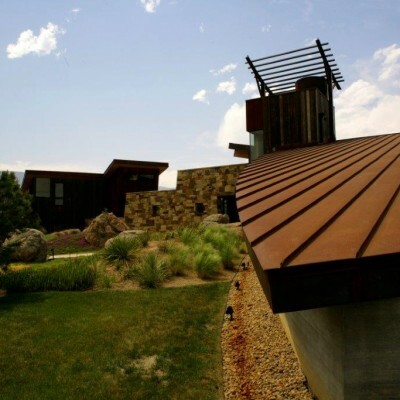 Weathering steel arrives unrusted and will develop its rust-like appearance once it has been exposed to the elements for a period of time. 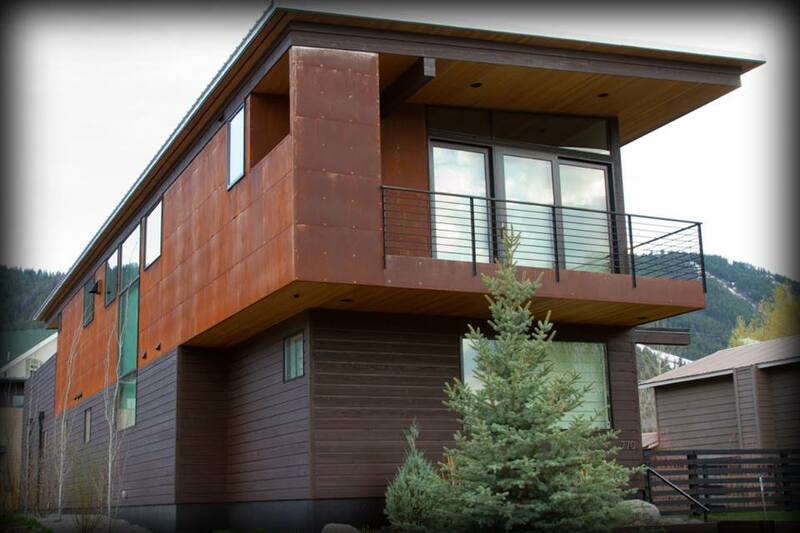 Weathering steel never completely stops rusting. 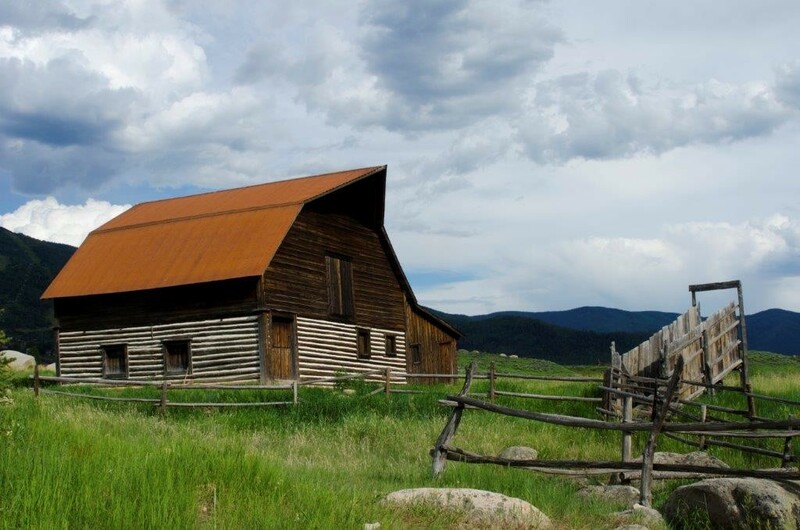 The rust will form a protective coating that slows the rate of future corrosion. 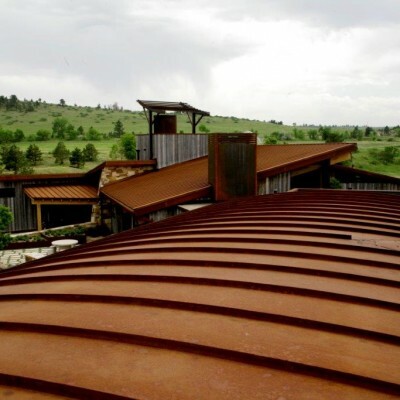 The rusting process will eventually decrease and from that point on the finish acts as a protective coating for the base metal. Weathering steel requires alternating wet and dry cycles to form a properly adhered protective layer. Areas that have salt laden air, high rainfall, humidity or persistent fog are typically not the proper environment for weathering steel. 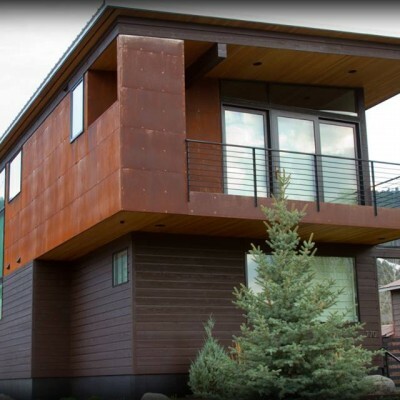 There are no warranties for A606 Weathering Steel. 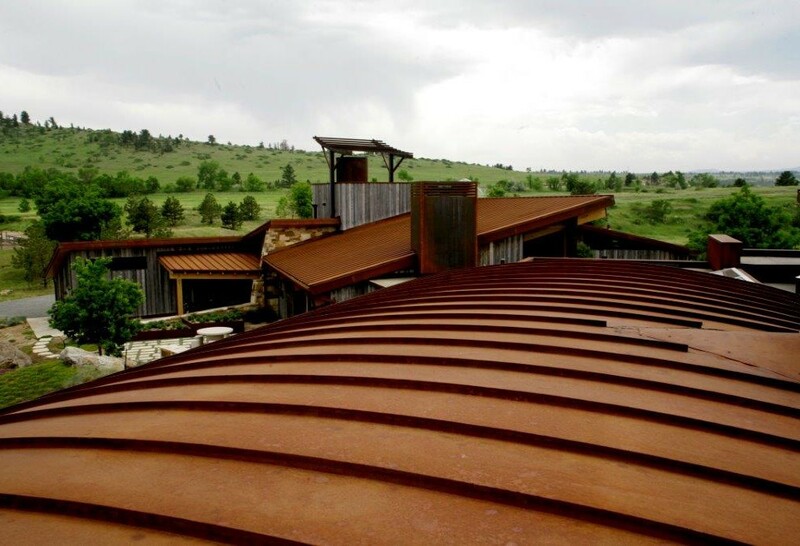 It is recommended to use a high temperature underlayment with A606 Weathering Steel.